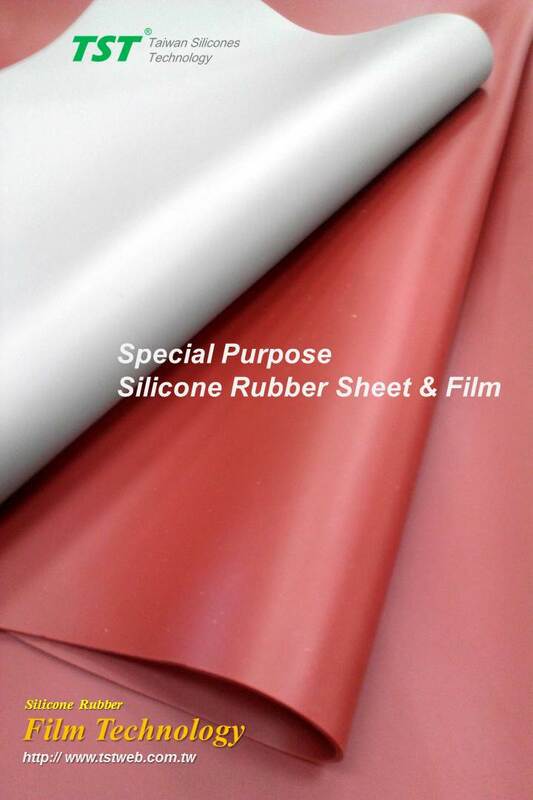 Home > Product Line > Silicone Rubber Sheet & Film > TG04-Special Purpose S.R.S. can be used especially in extreme environment for the purpose of cushioning and protecting. It has great characteristics like consistent flatness, durability, and heat-resistant ablility.